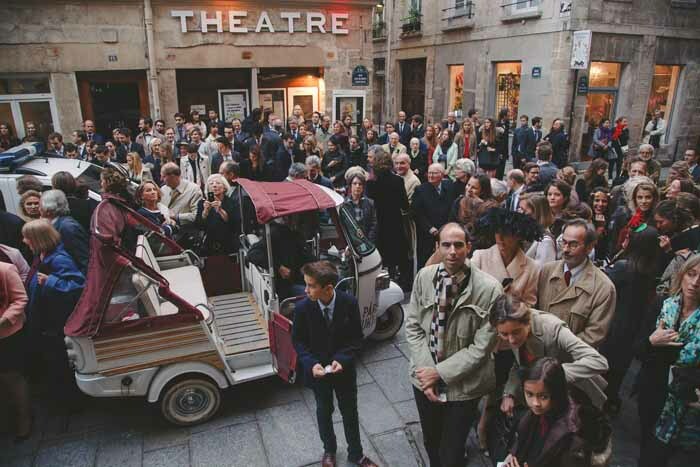 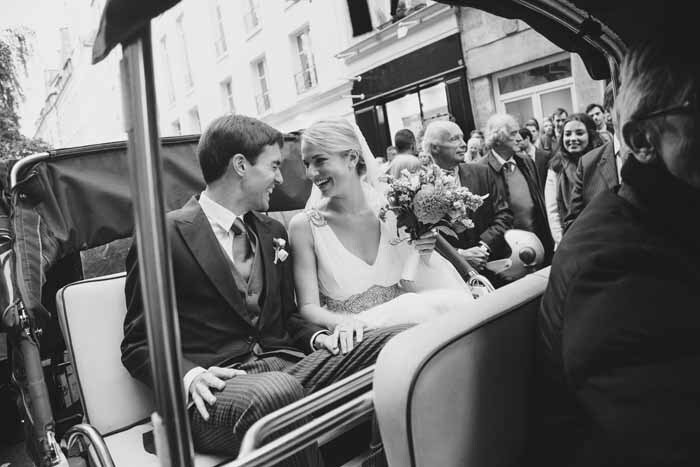 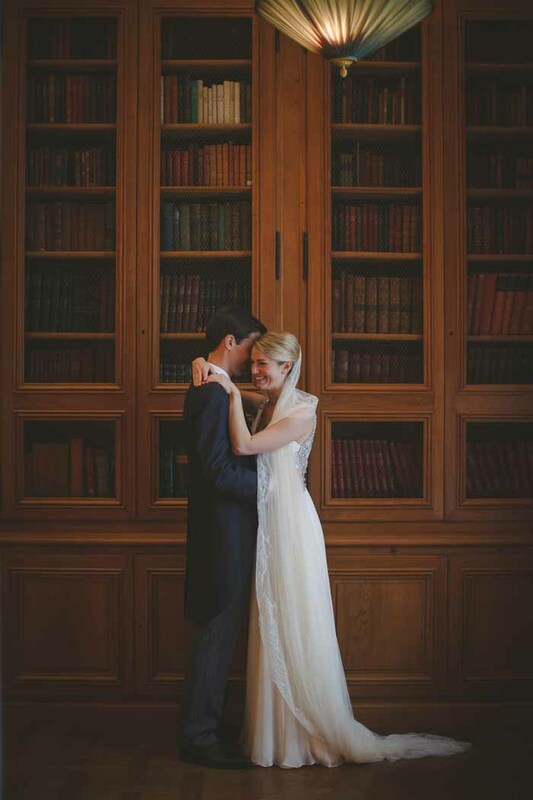 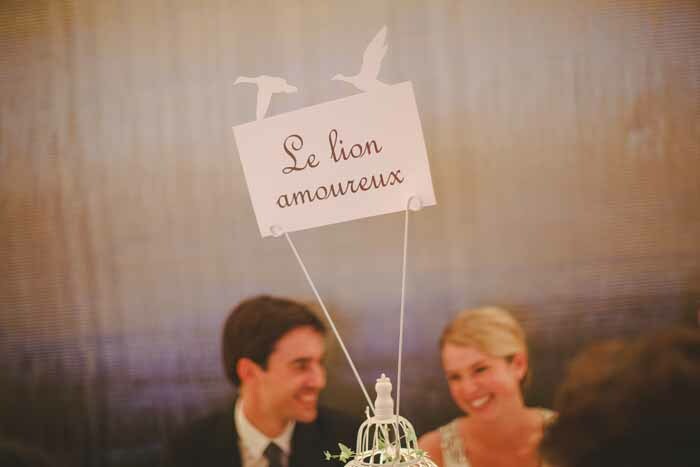 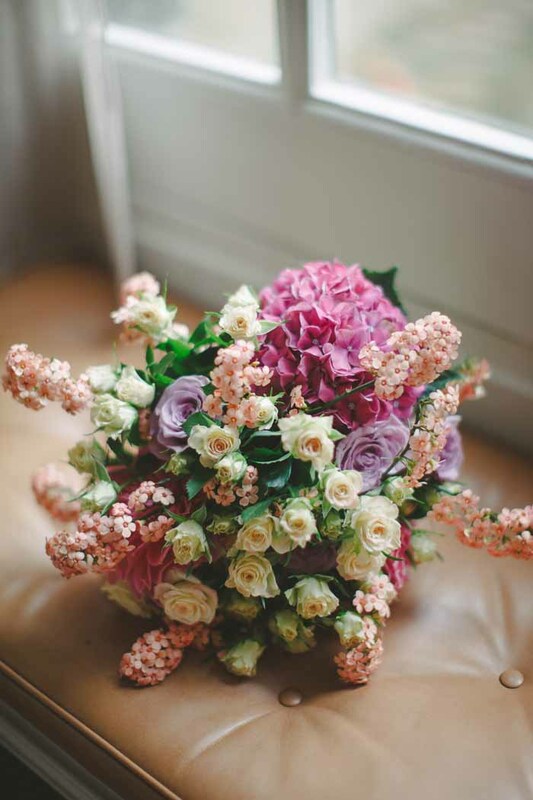 Laure and Quentin declared their “I Dos” in Paris during Autumn during an elegant and urban wedding in the heart of the city of lights. 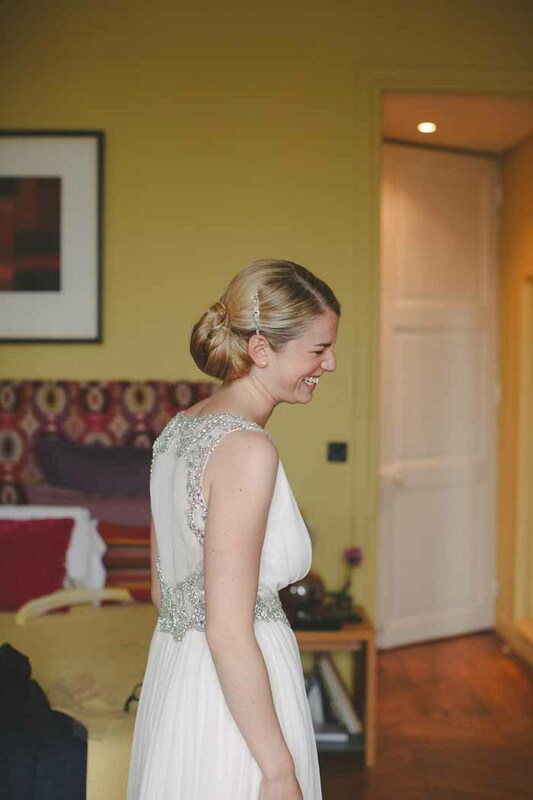 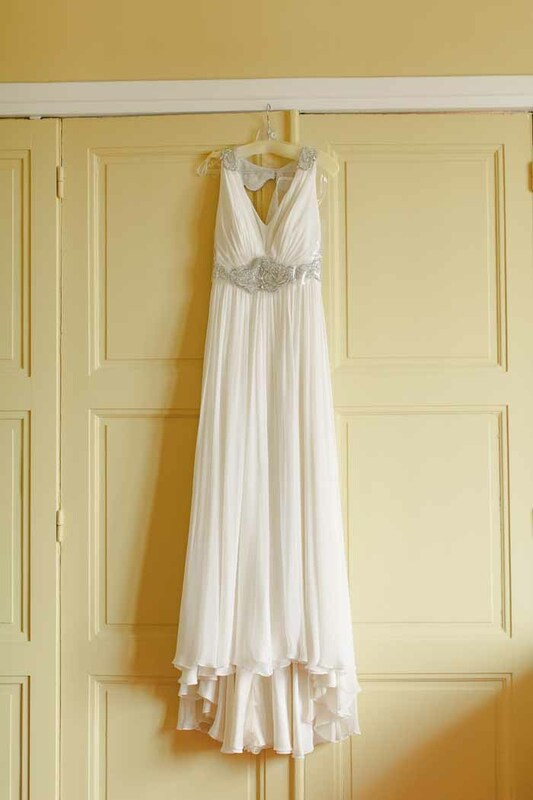 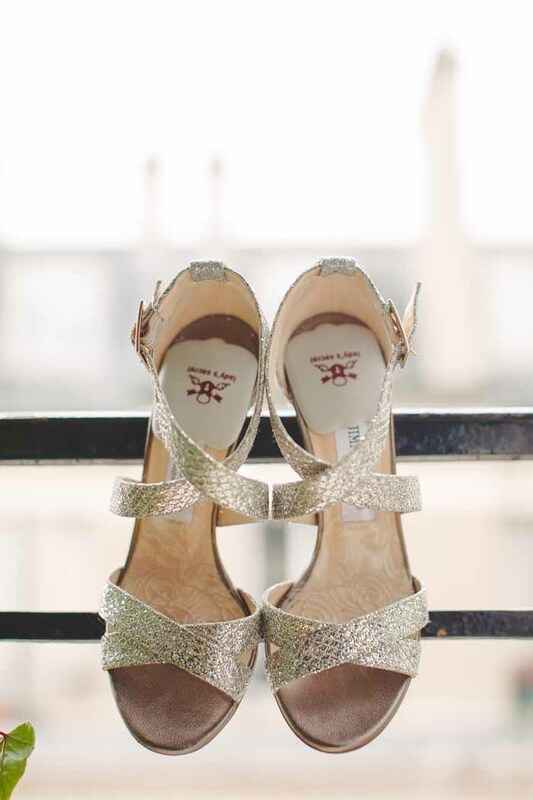 The bride is rocking the perfect modern and chic gown (Jenny Packham). 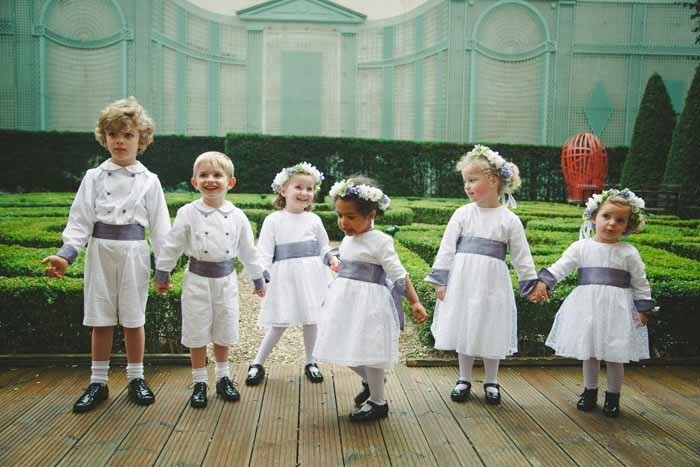 Little flowers girls and ring bearers are adorable in their outfits from Badaboum and Trousselier crowns. 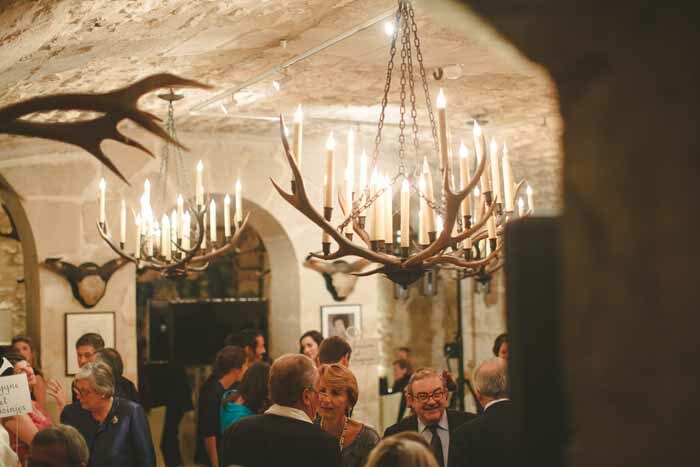 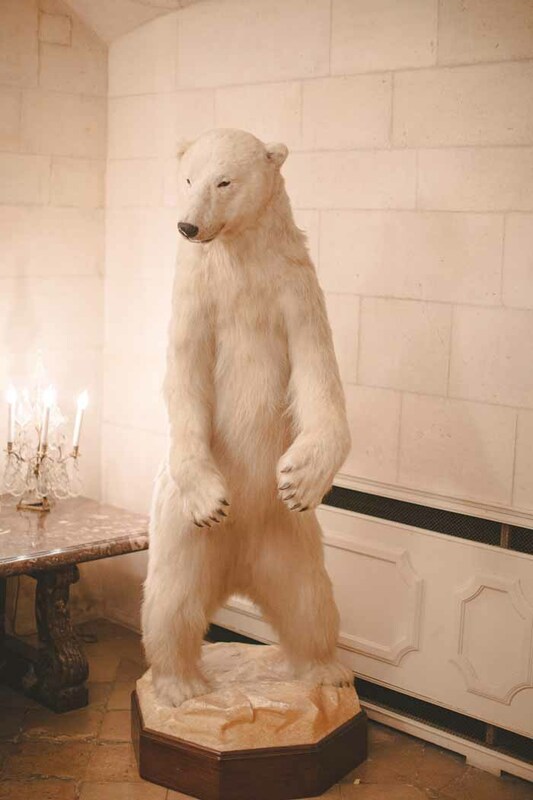 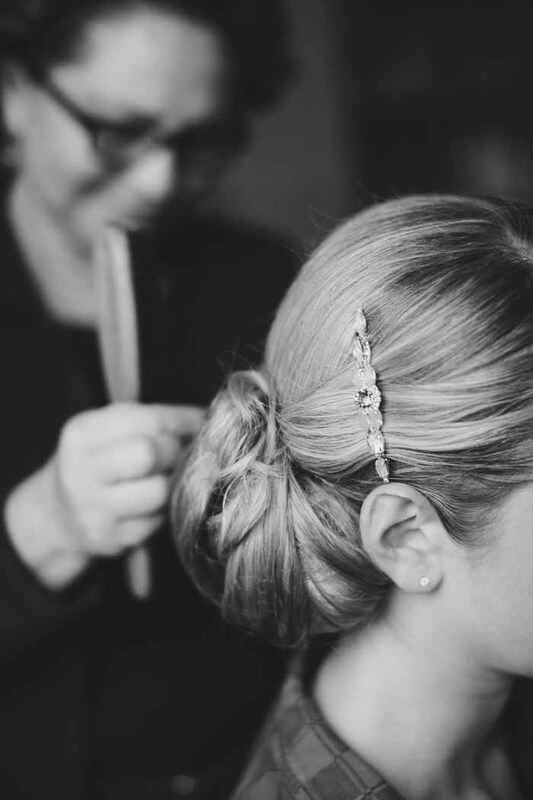 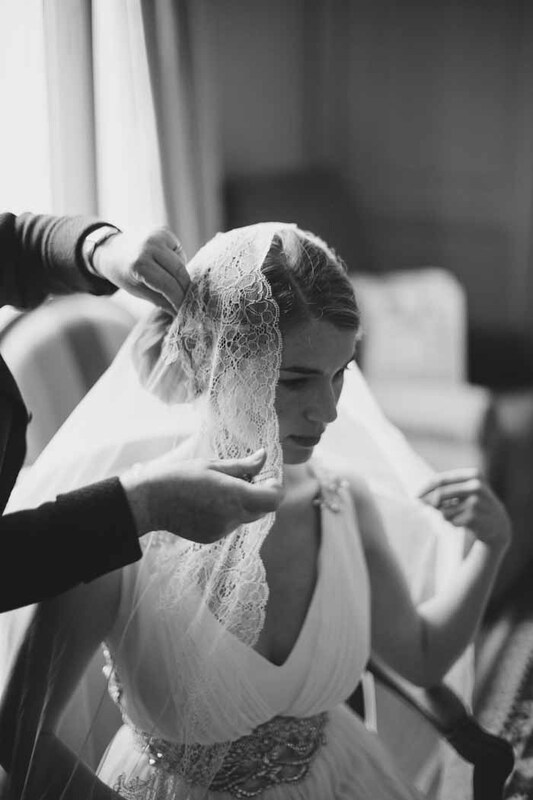 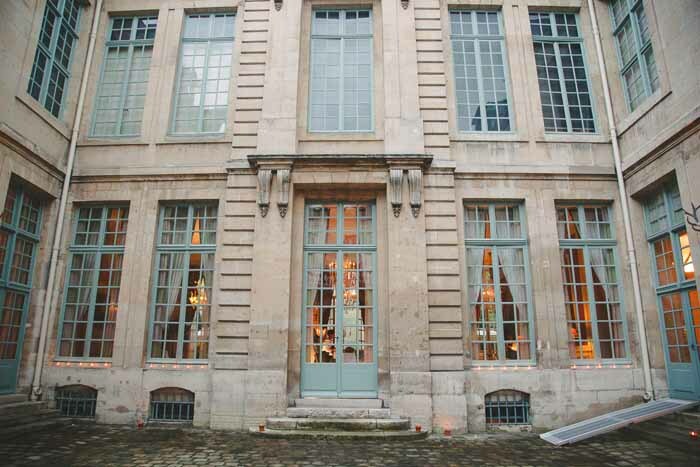 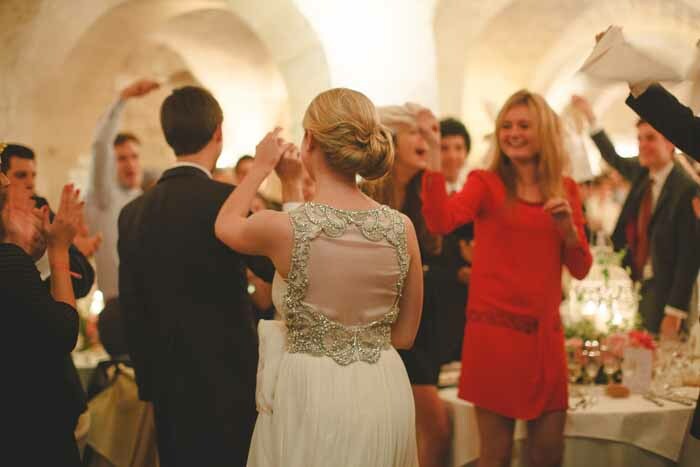 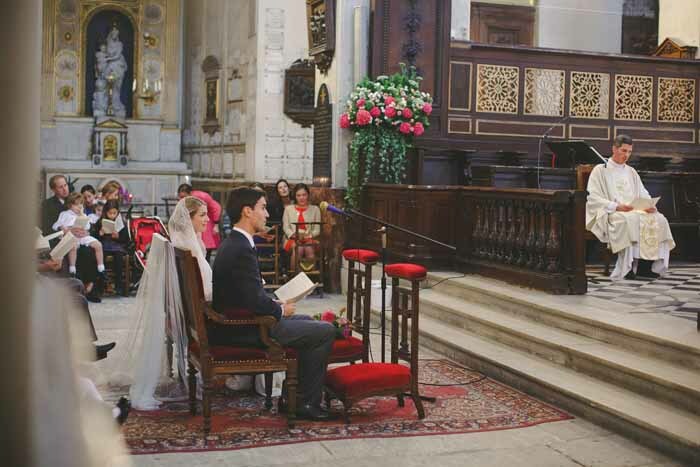 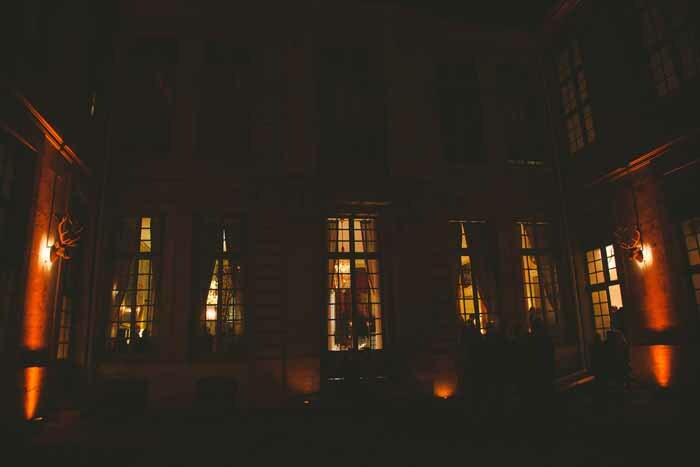 The wedding venue is as exquisite as the rest of this wedding – The Musée de la chasse (hunt museum) in the middle of Le Marais neighborhood was chosen for a sleek dinner party. 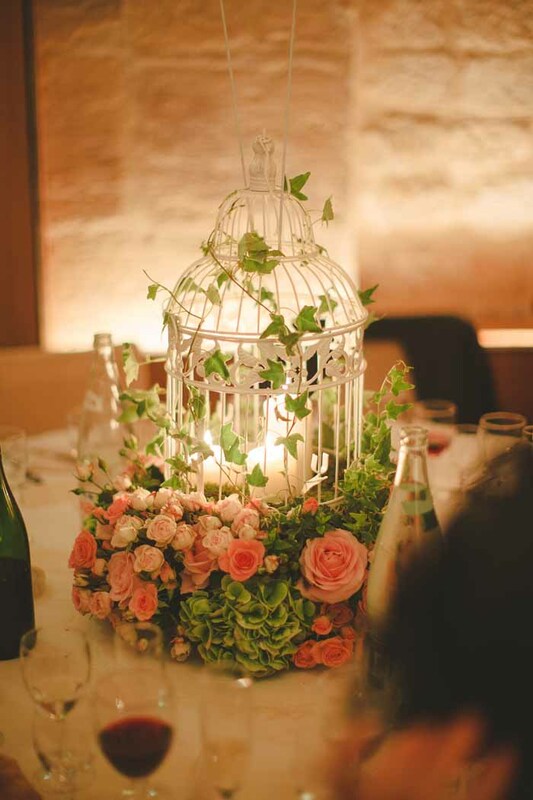 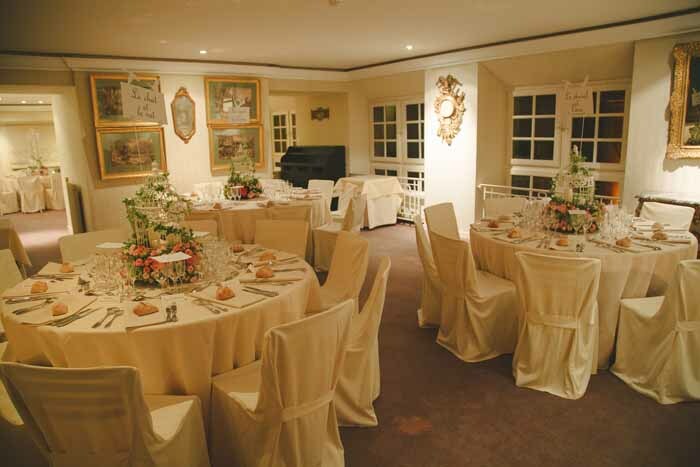 The original décor of the museum was just perfect for the wedding and was completed by gorgeous flowers designed by florist Fleurs, Fruits, Feuillages .